Scope: Rheem North America, Australia, Brazil and other "Degrees of Longitude," and "Degrees of Comfort." Mission: LINK BUILDING, the truest measure of high Web ranking and domain authority, is challenging enough when it is "bottom-up" recruitment. When the challenge is gaining links from the most relevant and authoritative domains, competing with brands who have "household names" like Lennox, Trane, Carrier, and Rinnai, the task is monumental. Goal: Move Rheem from 35,000 to 75,000 links in one year. Key Insight: For leading brand marketers whose logos are scattered around the Web in different colors, versions, and dimensions, a central priority isn't simply maintaining "graphic standards," but "brand enforcement" and attribution. 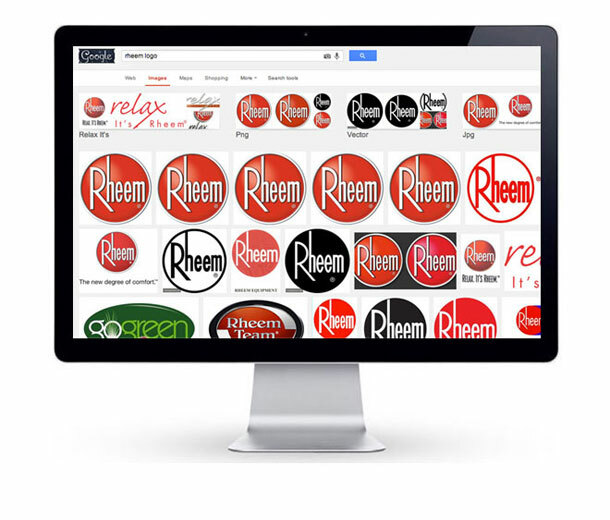 Message: "We love you, but yes, you need to update your logo, and yes, you need to link properly to Rheem!. Visit our 'Link-to-Us' page to learn how!" Perspectives: How else does SearchWrite perform "industrial-strength" link building for OEM brands? Consider: product manuals converted to eBooks. Software/App registration in Freeware/Shareware Directories. Expert Profile Creation for Authorship Credit. Infographic and Infovideo distribution. Widget and Badging placement programs. Well-structured awards programs. Think before you link! 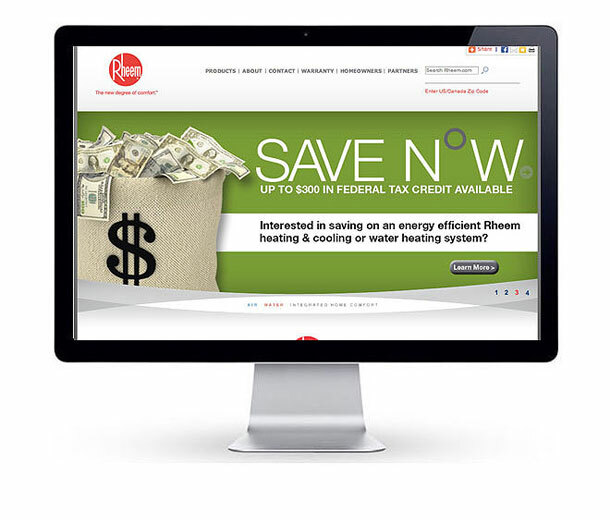 The energy behind Rheem home (page) energy. Brand enforcement. Use the logo. 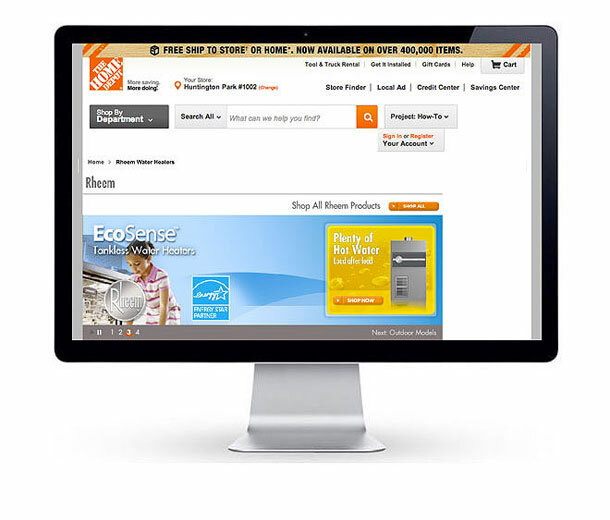 Link to Rheem. Right logo! (Not!) Where’s the link?